Board Member since 2016. Joined the Community Development Department of Signature Bank in October of 2013, after serving for 29 years with Brooklyn Economic Development Corporation (BEDC), the last 23 years as its president. At Signature Bank, she serves as the community’s link to the expertise and financial products that the Bank offers. The Community Development Department is also committed to becoming a part of the community on behalf of the Bank through involvement in community activities and by serving on the boards of locally-focused not-for-profit organizations. Her many years of expertise in community and economic development enhances Signature Bank’s understanding of the banking and financial needs facing the organizations and communities within the Bank’s service area, which includes New York City, Long Island, Westchester, and Fairfield County, Connecticut. 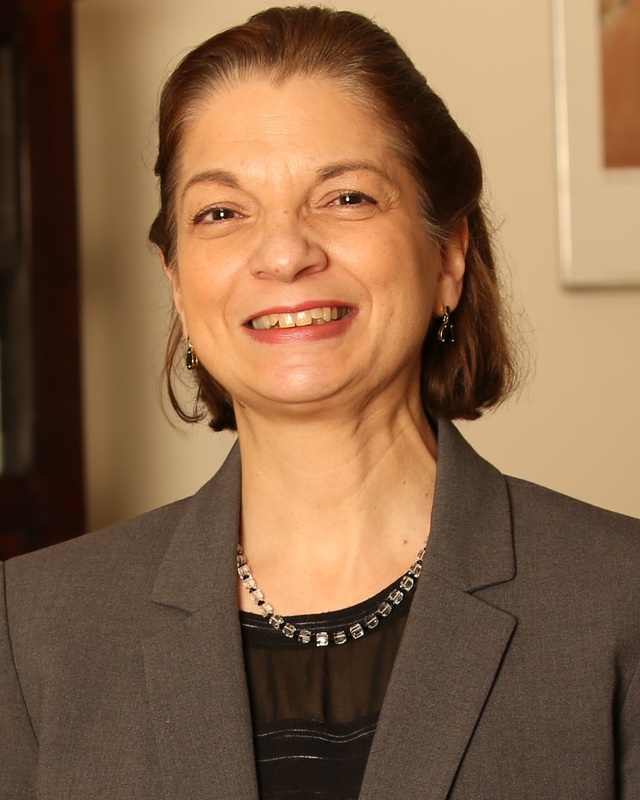 Joan Bartolomeo joined BEDC in 1984, matching her personal and professional interest in community and economic empowerment with an organization equally dedicated to working in that arena. BEDC has been dedicated to business development and job creation and retention in Brooklyn since 1979, with services in the areas of small business lending, commercial and retail development, entrepreneurship, commercial revitalization and numerous other activities. Ms. Bartolomeo is also involved with a number of not-for-profit organizations in New York City. She is a founding board member of New Partners for Community Revitalization, an organization committed to the equitable redevelopment of brownfields in Low to Moderate Income communities. She also serves on the Brooklyn Public Library Success Council, as an advisor and judge for the BPL’s Power Up! Business Plan Competition, as Chair of the Board of Trustees of the Kingsborough Community College Foundation, and on several boards relating to SUNY Downstate Medical Center’s biotechnology initiatives. Ms. Bartolomeo is a lifelong resident of Brooklyn. She is married to Brooklyn Assemblyman James F. Brennan. She obtained her B.S. in Biology and her M.A. in Urban Studies from Long Island University, where she received a Distinguished Alumni Award in 2001.